Most people are aware that they have a kidney, and some are even aware that they have two. However, when asked about the kidneys, more specifically, what they do, we are often met with a blank stare. While not going into too much detail, simply put, the kidneys are two bean-shaped organs, roughly the size of your fist. And before you ask why they are important, all you need to know is that every single day, your two (or in some cases one) kidneys filter about 120-150 quarts of blood and produce about 1 to 2 quarts of urine; which is composed of waste and excess fluids. But what happens when things start to go wrong? What happens if you are diagnosed with chronic kidney disease? Chronic kidney disease is the term used to describe the gradual loss of kidney function, and as the aforementioned suggests, this is a very bad thing. Fortunately, with modern advancements in medicine, we are seeing more and more people with such a disease living longer and longer lives. And while medicine can certainly do wonders, there is a growing trend that is both simple and powerful in the fight against chronic kidney disease – diet. Which begs the next question; what guidelines should a person with chronic kidney disease follow when it comes to diet? 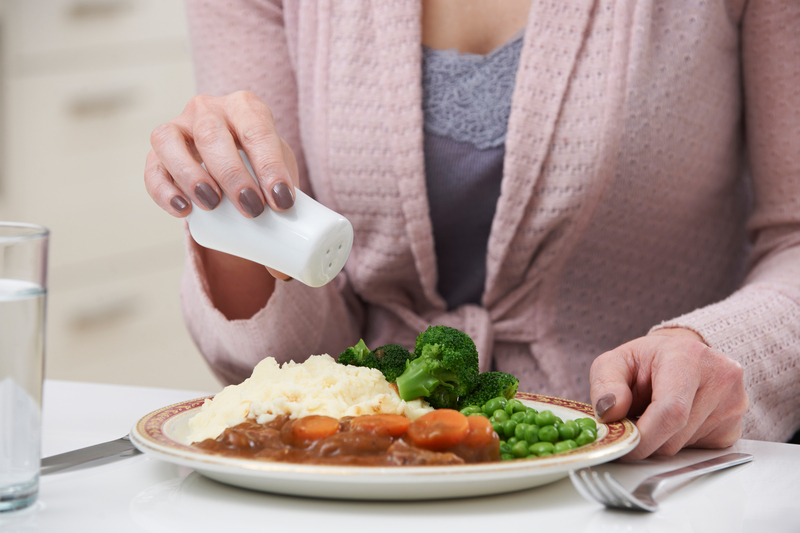 If you have chronic kidney disease, you are going to want to limit your sodium intake. Avoid adding salt to your food and be sure to check labels. You’ll want to avoid foods that list salt, sodium, or monosodium glutamate (MSG).